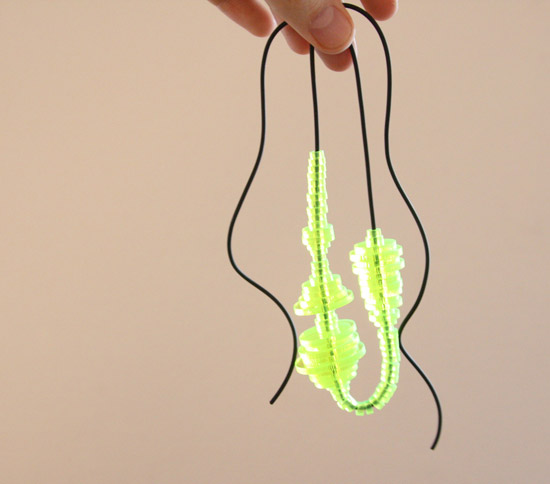 Waveform Necklace « Adafruit Industries – Makers, hackers, artists, designers and engineers! Get an unique necklace, by recording your voice! its shape represents the audios waveform. Available in various colors and thicknesses of acrylic, wood, and silver, or make your own.